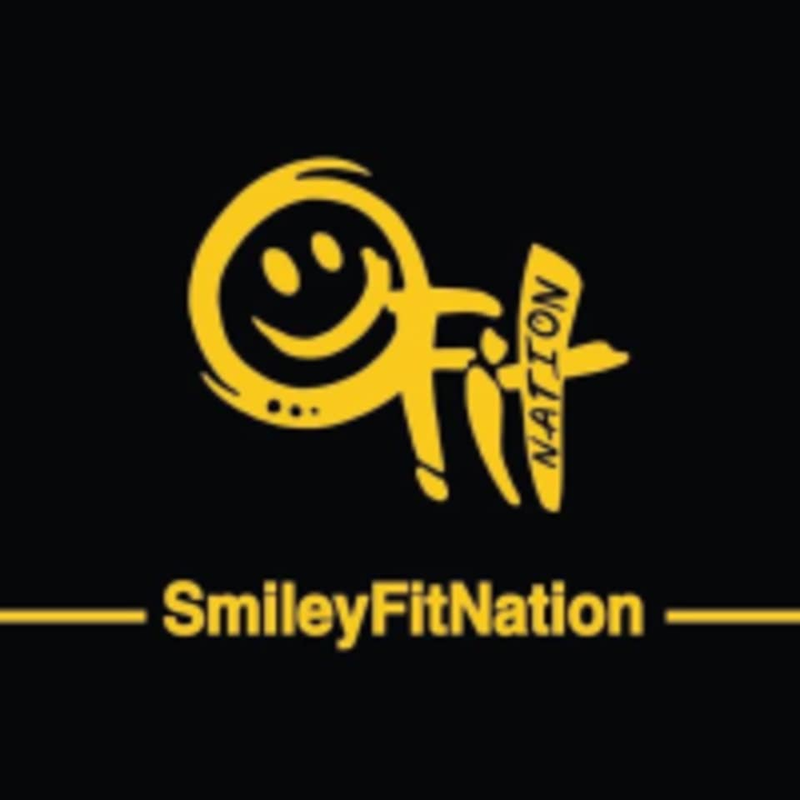 Start taking classes at SmileyFitNation and other studios! SmileyFitNation is located on the 4th floor of 1923 Chestnut Street in Philadelphia, PA.
Great workout, but the class feels so long. There’s also only 2 bathrooms/changing areas for 4 studios. the class didn’t feel supportive and the instructor was really unhelpful. i felt embarrassed for not being able to do certain sequences, though it was my first trx class, and the instructor did not clarify or speak directly to me on how i could improve. i will not be coming back to this class. Excellent class. I got a great core workout and feel strong afterwards. My arms and posterior chain are sore the next day. great instruction and work out! I really enjoyed this class! I had such a great workout. The instructor was very helpful throughout the class and the other people in the class were helpful too, as this was my first time. I really enjoyed the music! The workout itself was challenging but I felt that every muscle in body was worked. Deryl is great at motivating you to push yourself during the workout and also cares about form. This is a small group class that starts with about 50 minutes of strength using bands, TRX, sandbags and kettle bells. The last 10 is HIIT. I highly recommend this class to someone serious about getting lean or building muscle because these classes are tough! Great class! First time every doing a TRX class and although it was very new to me, Deryl helped correct my positions and I had a great workout. I will be signing up again!